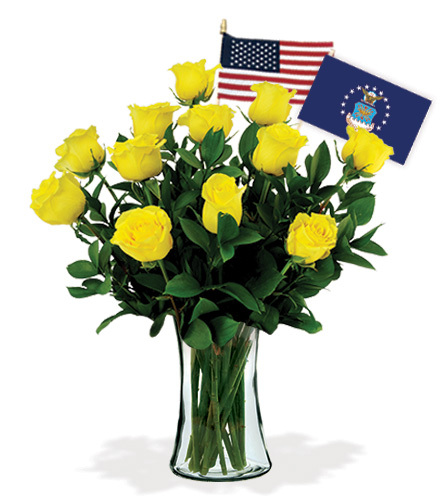 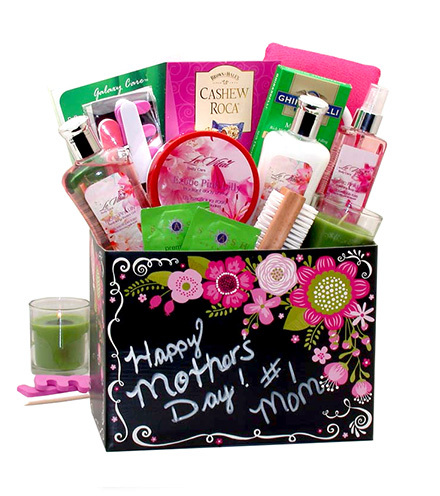 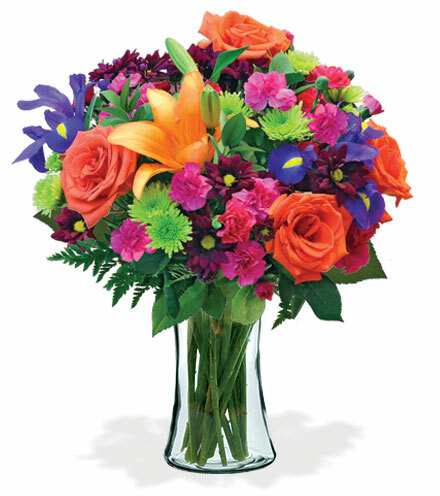 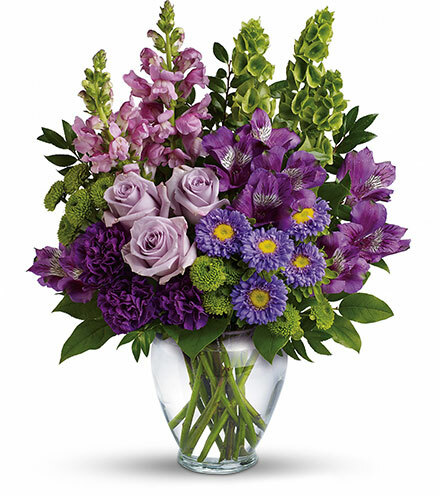 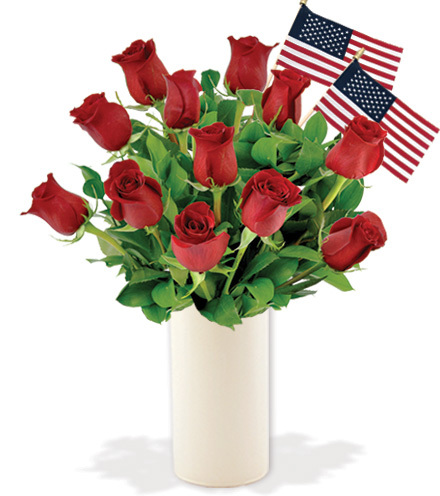 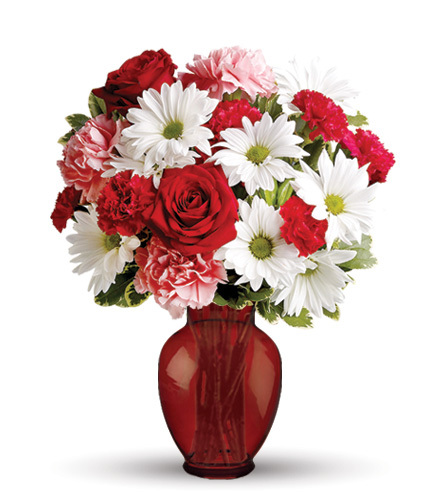 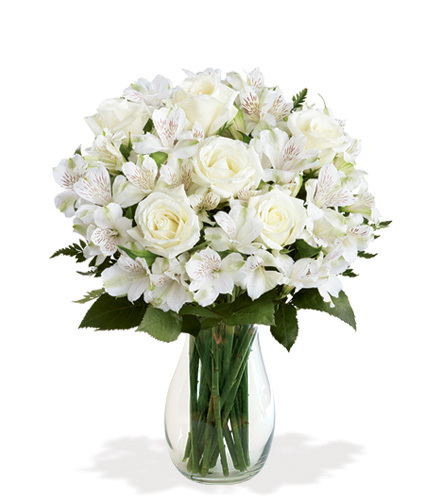 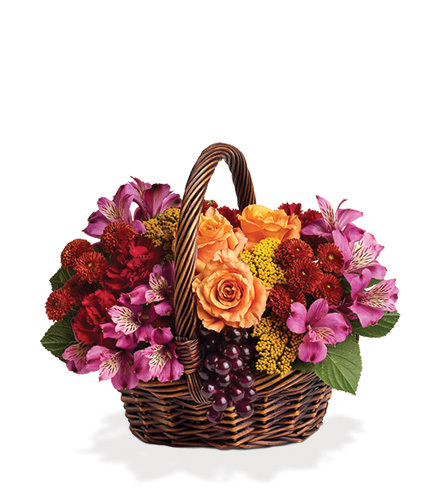 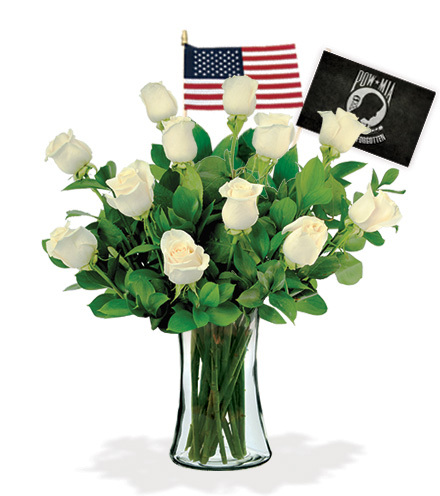 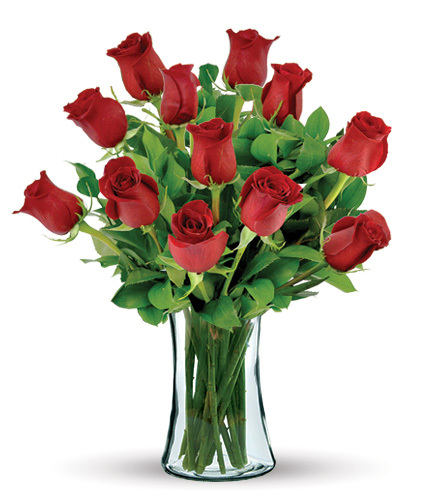 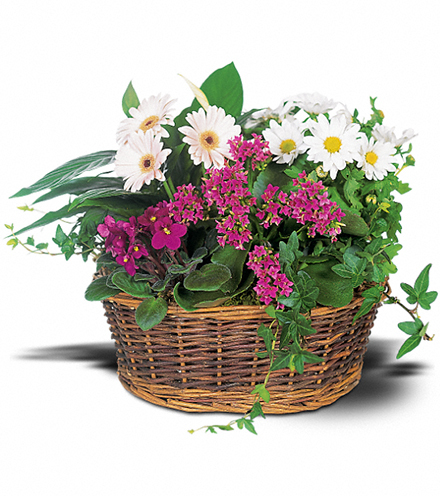 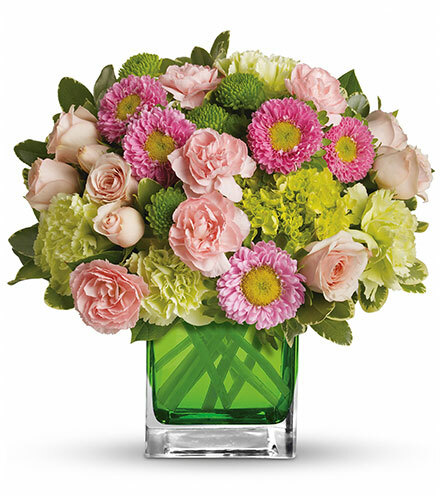 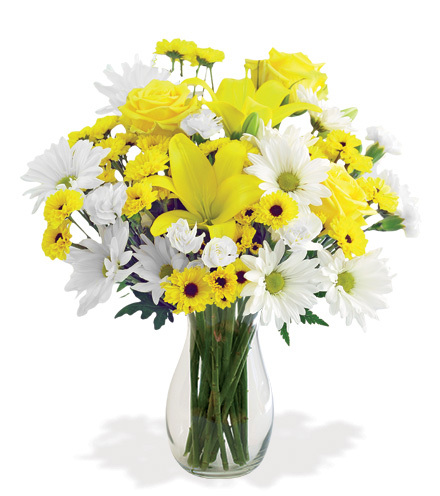 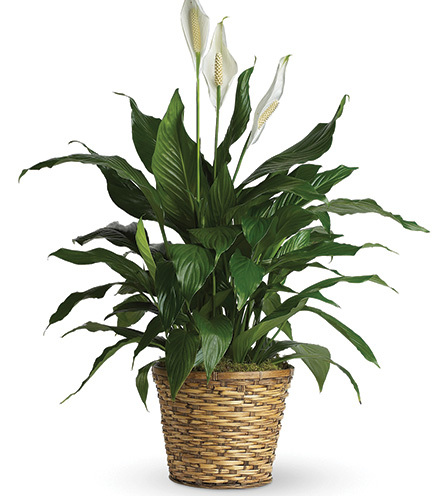 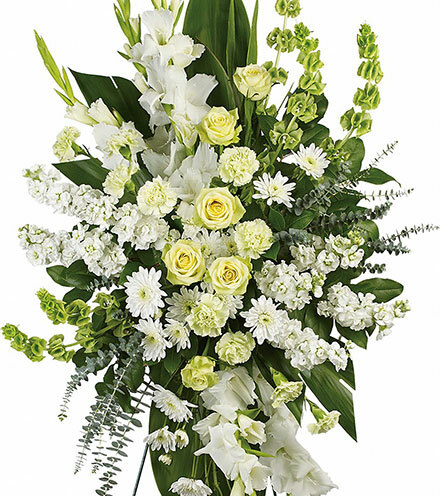 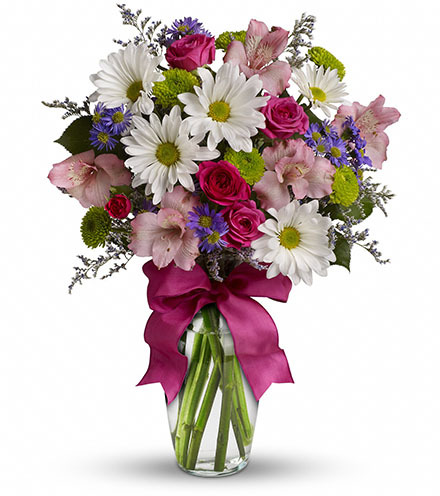 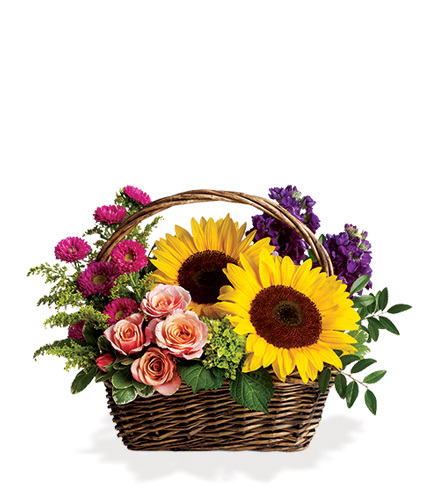 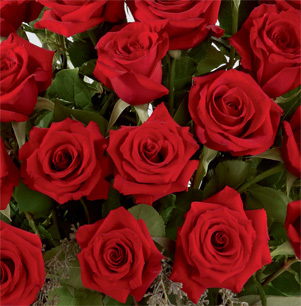 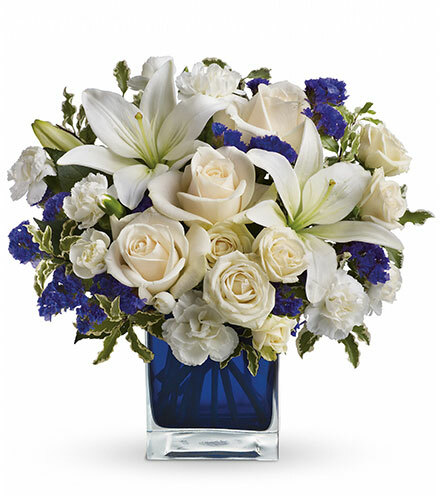 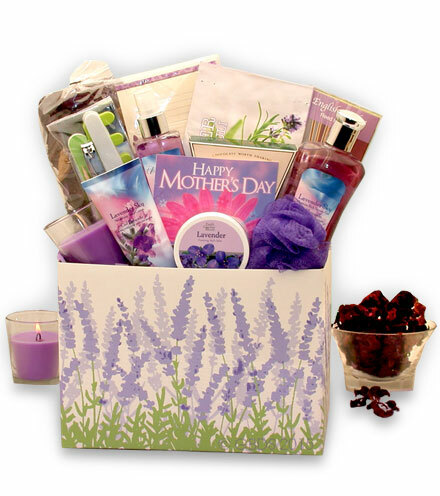 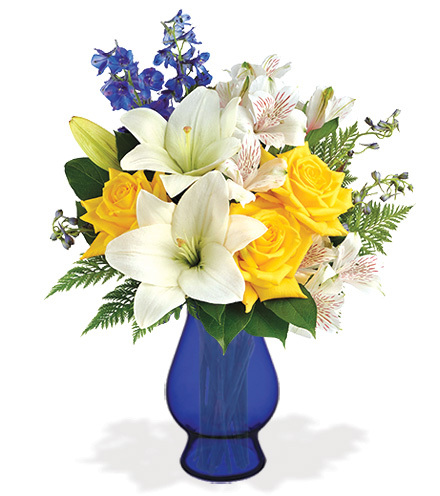 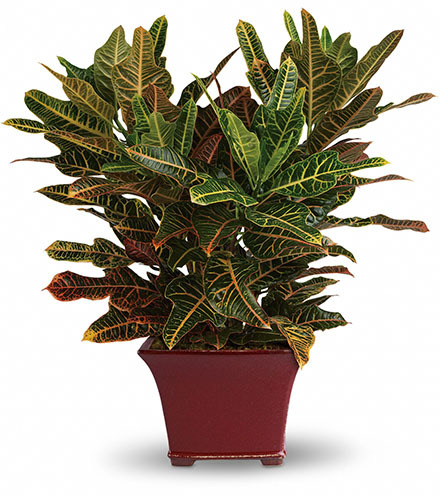 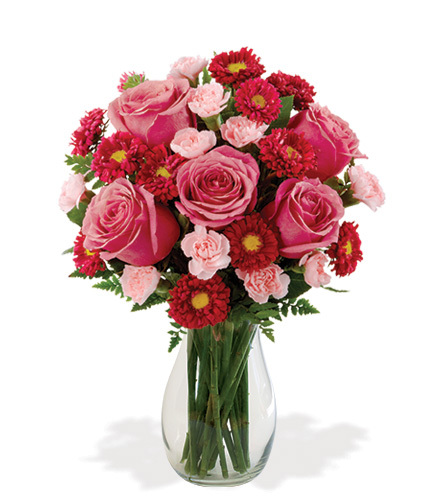 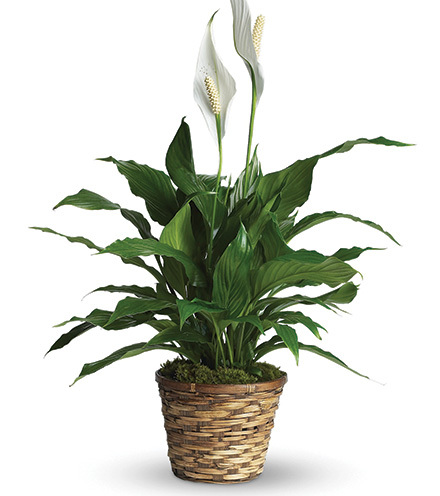 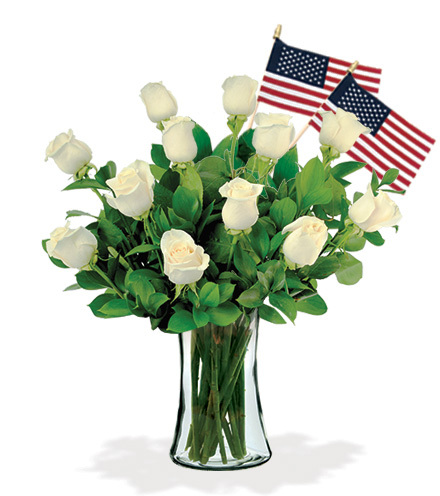 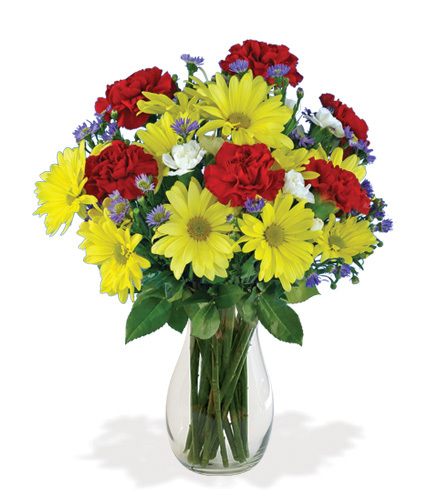 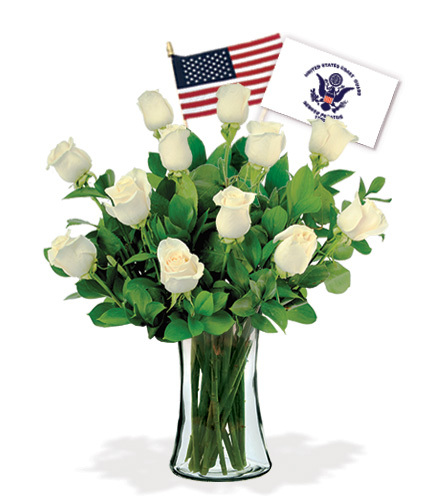 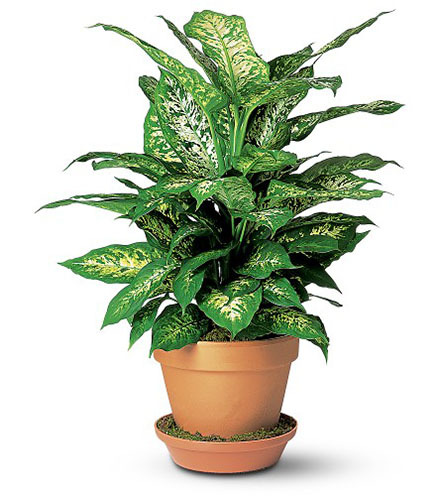 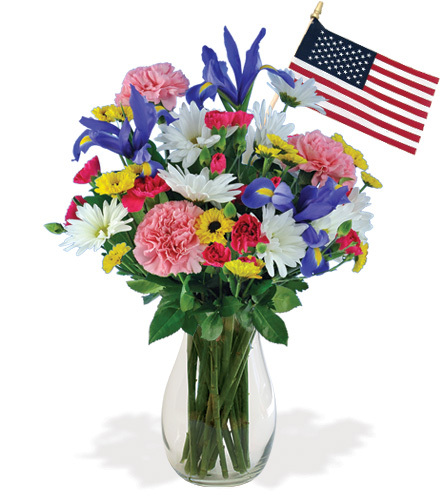 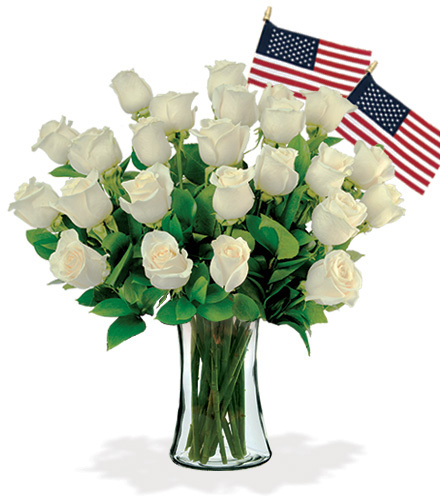 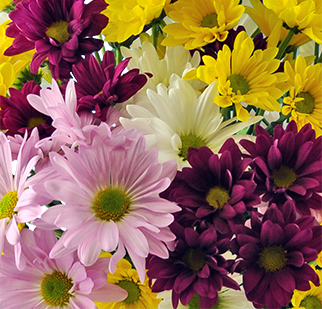 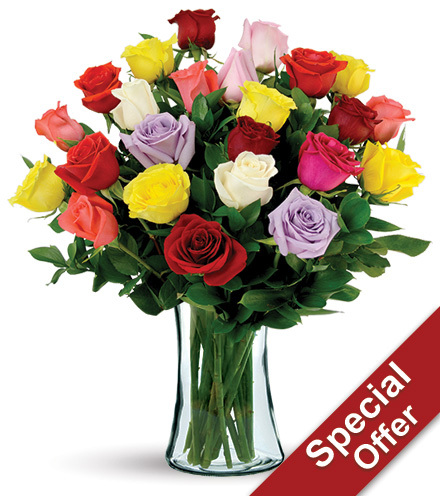 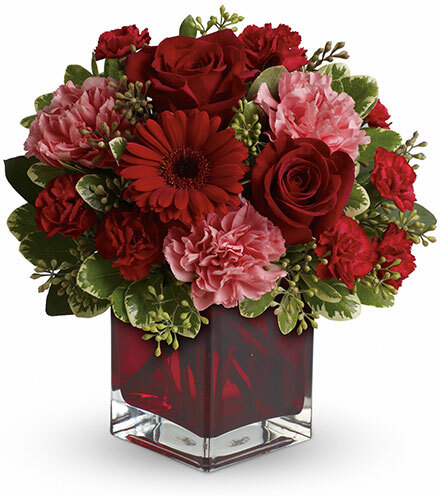 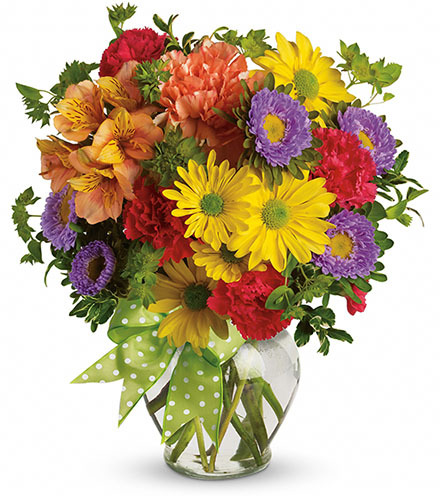 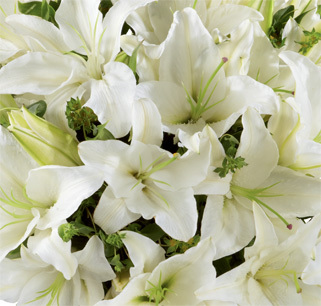 Fourth of July – Share your patriotism with a gift of flowers on this special day. 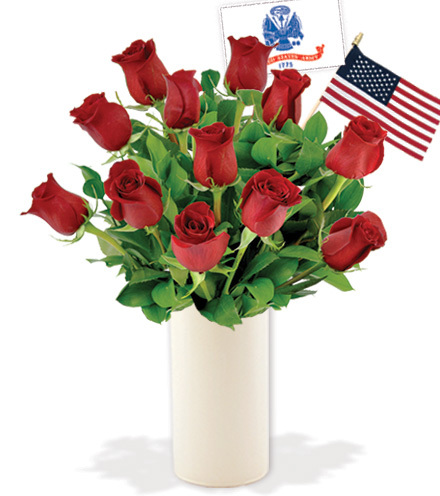 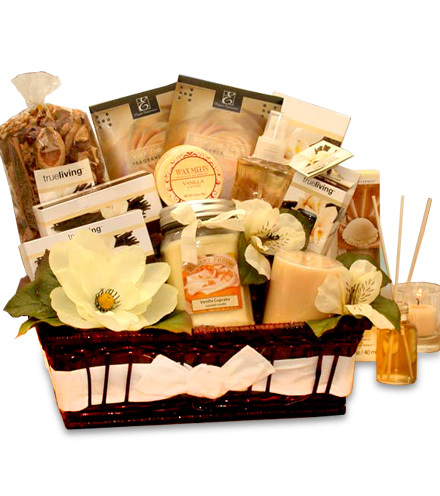 Throwing a party to celebrate Independence Day, or are you searching for the perfect host gift? 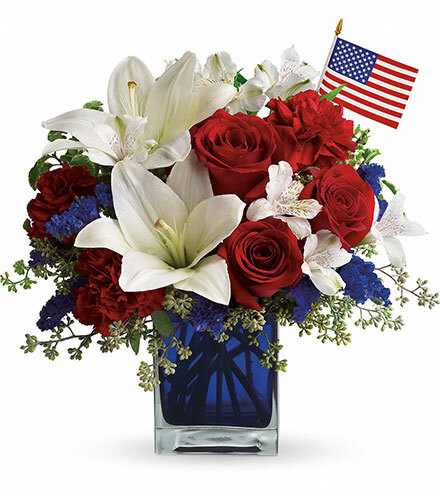 With flowers, plants and gifts from Blooms Today, either way you'll be able to show your patriotic spirit with sparkling mixed bouquets and dazzling roses.